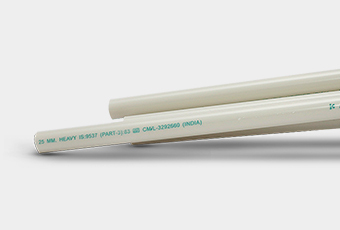 Kent manufactures a wide range of Rigid PVC Conduit Pipes & Bends at its Manufacturing Facility in Uttarakhand. Used to protect & route electrical wiring in any building, it is widely preferred by architects and contractors as it’s more economical and easy to install. 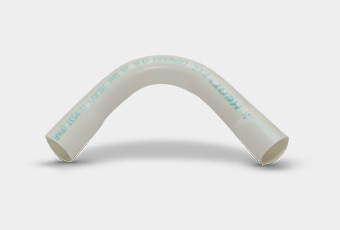 The PVC resists moisture and many corrosive substances ensuring its durability.